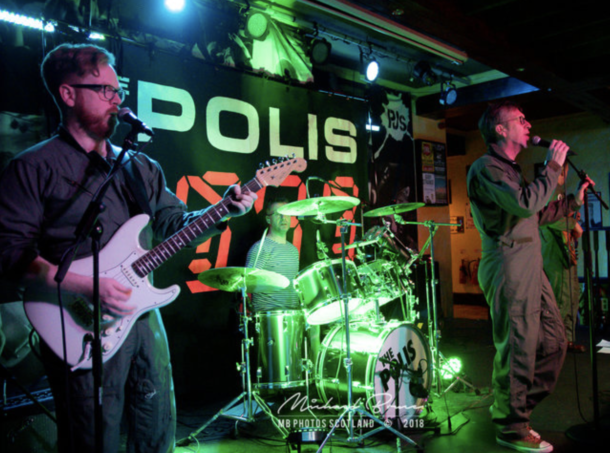 The Polis play Backstage at the Green Hotel Kinross on Friday 1st March 2019 at 9.00pm for EMS / Mundell Music. Tickets £18. Buy Tickets HERE. 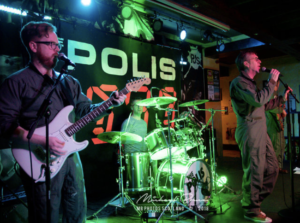 If you love The Police, then check out The Polis.